Lao PDR has been considered a closed country for long time. However, this has changed significantly. We will try to answer you all the preparation questions, so that you have a safe and comfortable journey to Oudomxay. There are two stations in Oudomxay, the Northern bus station and the Southern one. We advise you to buy your bus tickets 1 hour before departure time. 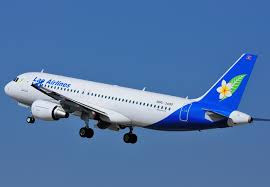 Oudomxay Airport is served by Lao Airlines and Lao Sky way which offers regular flights from and to Vientiane (Monday – Sunday). The airport on Oudomxay is located about 5 minutes by Tuktuk from the city center. At Vientiane airport please go to the terminal for domestic flights. Flights can be booked directly at the airport office or at Litthavixay Guesthouse (Ticketing service). 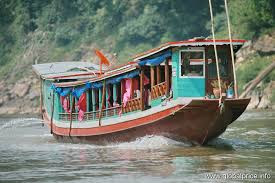 You can travel by boat in Meung PakBeng. Pak Beng, located at the Mekong in the Southwest of Oudomxay province is the key node between Luang Prabang and Thailand, served by slow and speed boats. 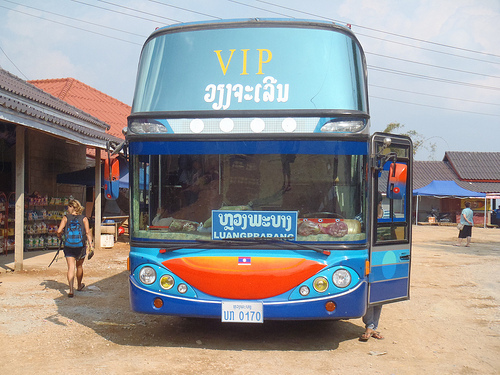 A regular bus service connects Pak Beng with Oudomxay city. 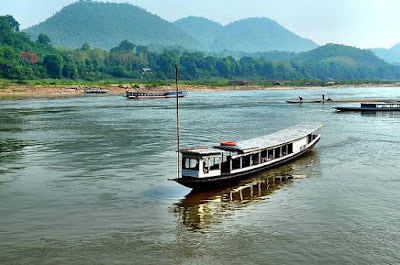 From Houysay, the border town to Thailand, connections to Chiang Rai, Chiang Mai and further on Bangkok are available.